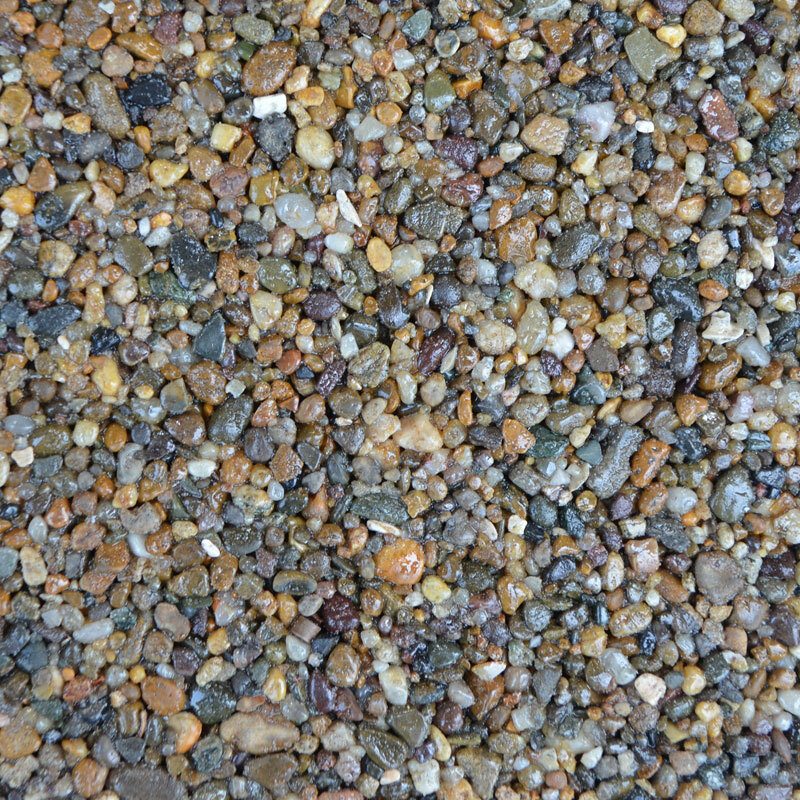 Here are Clearstone’s quality range of specially selected stone blends. 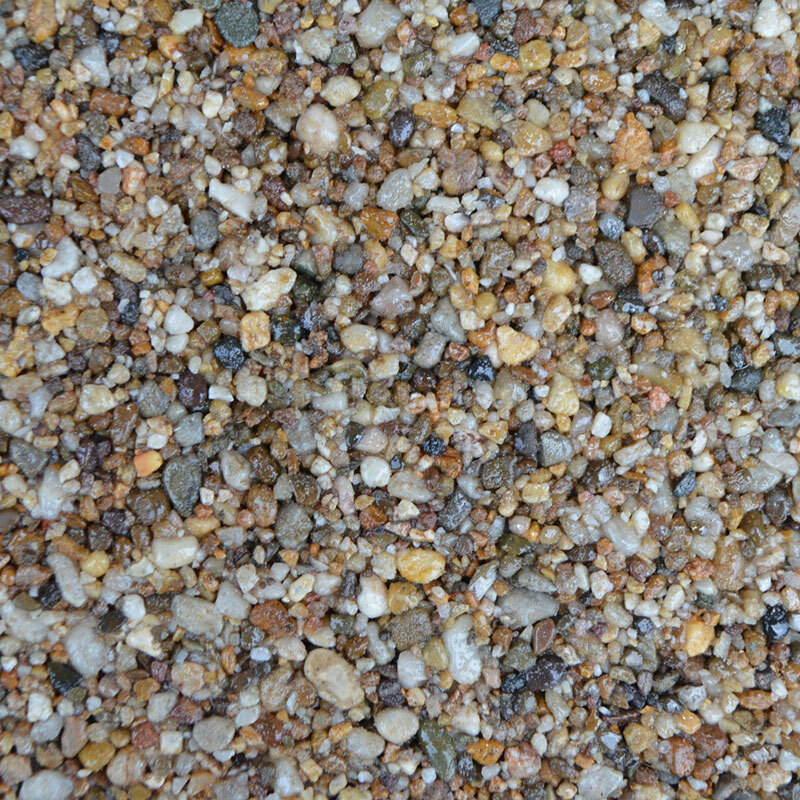 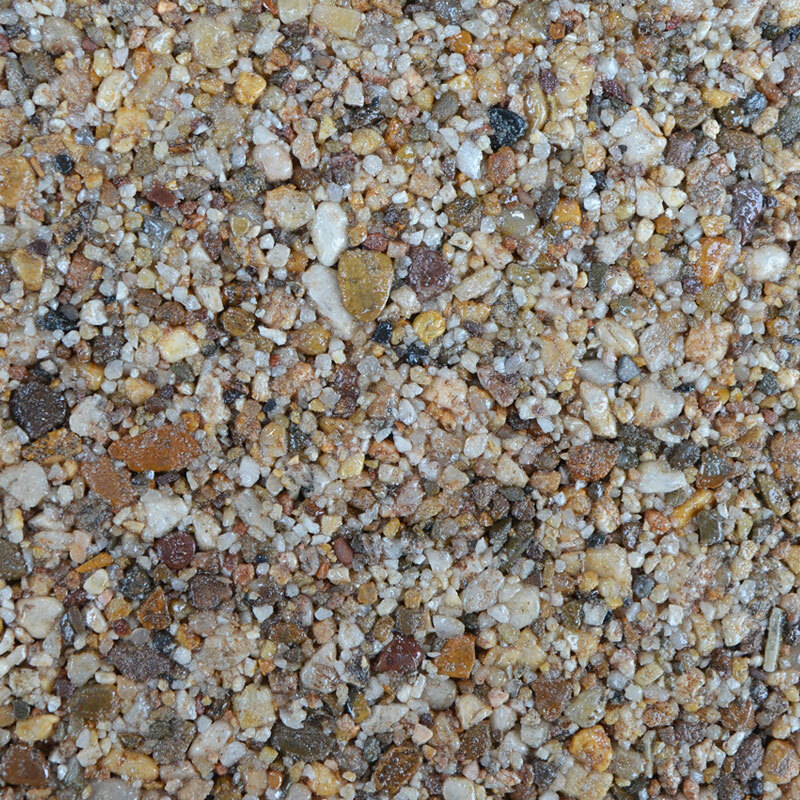 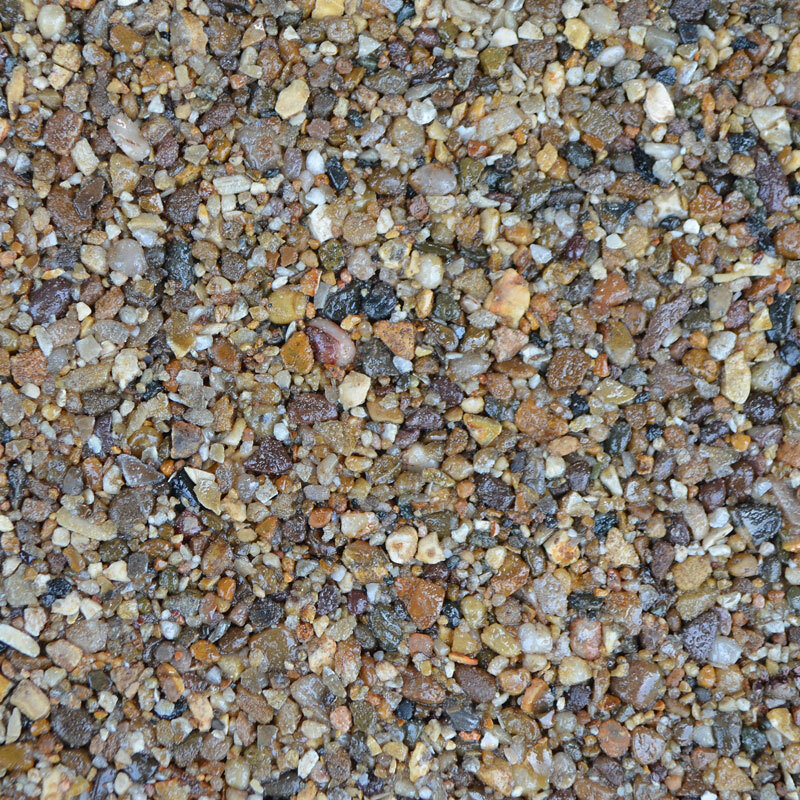 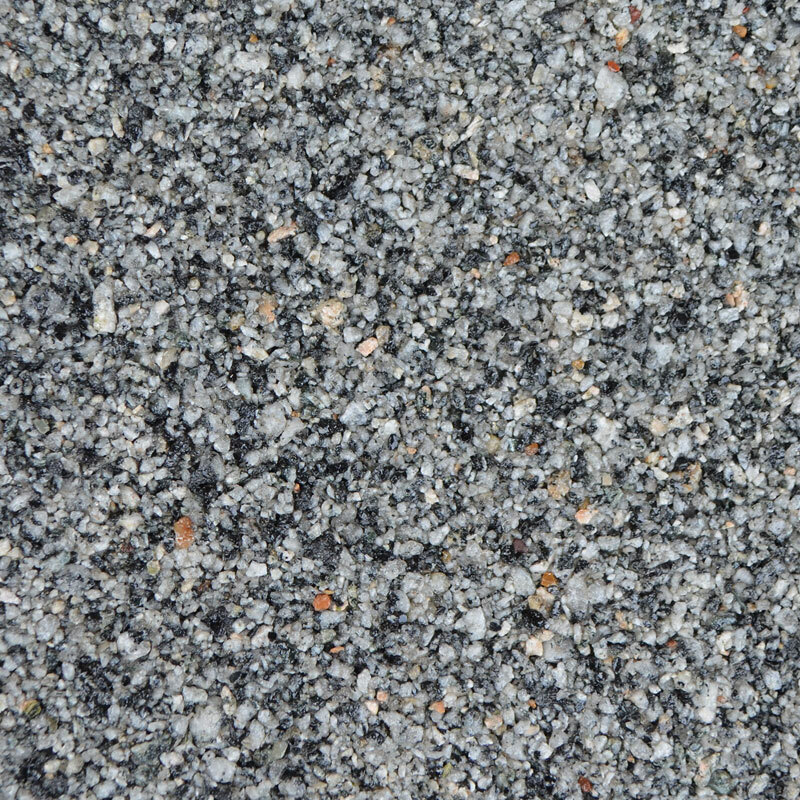 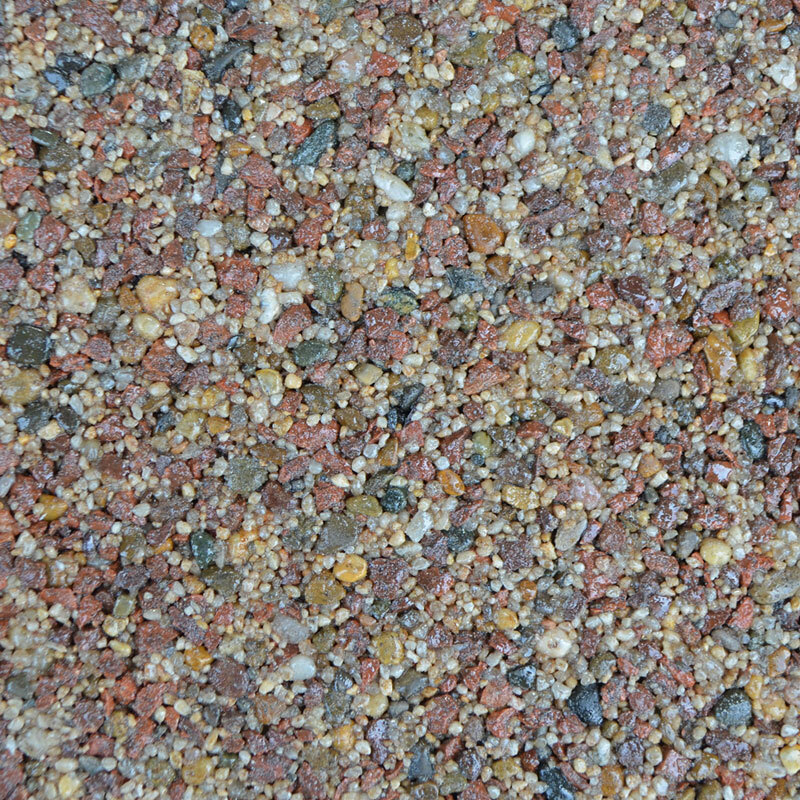 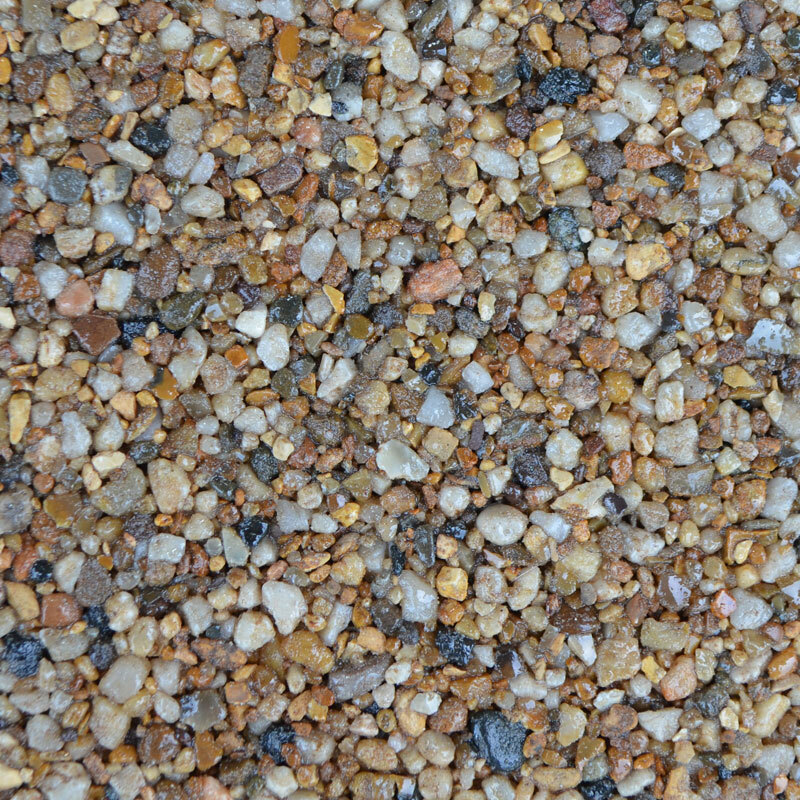 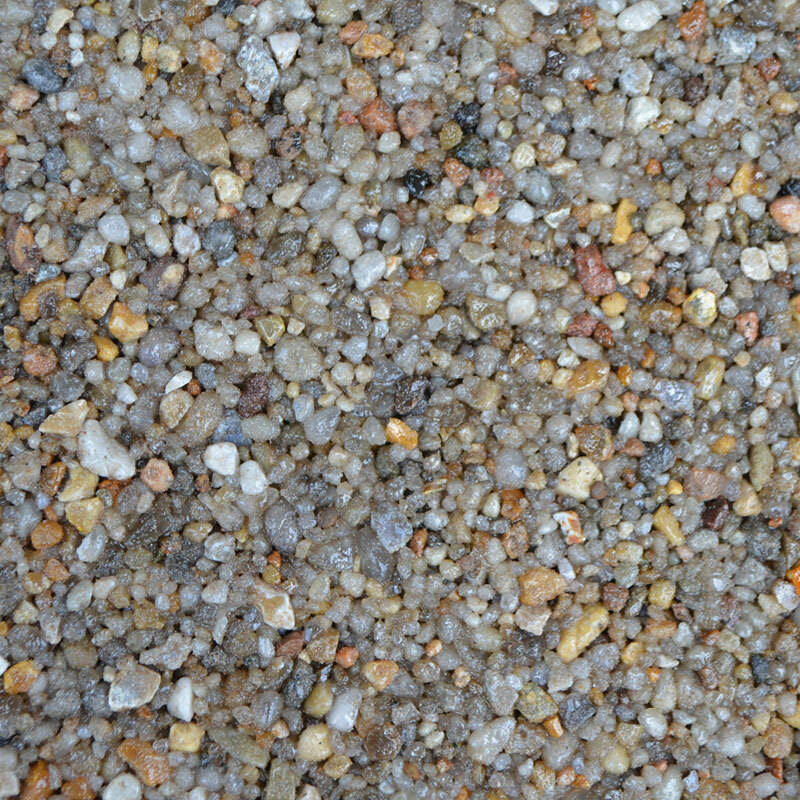 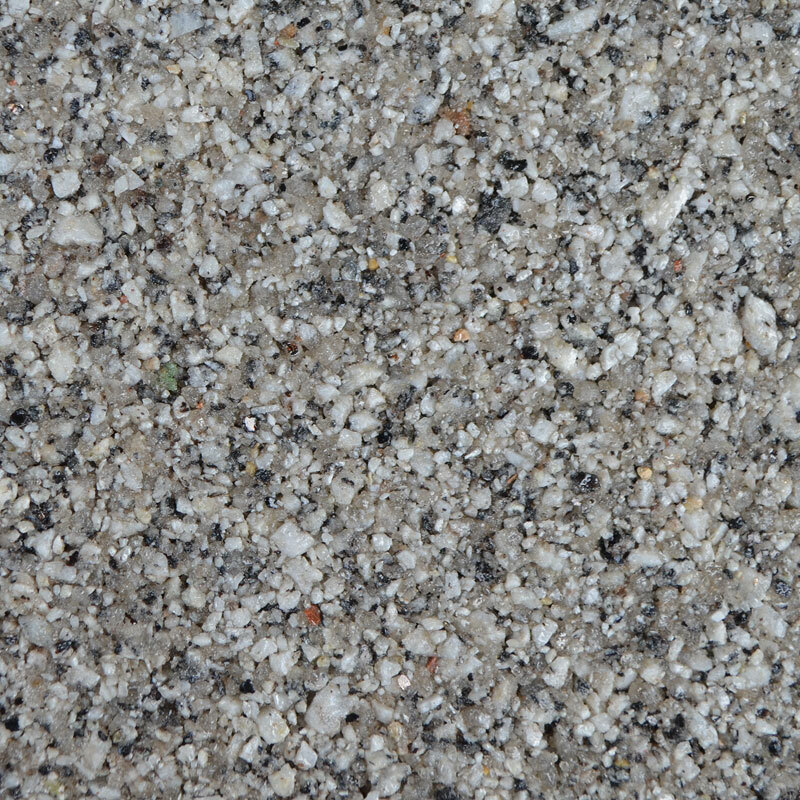 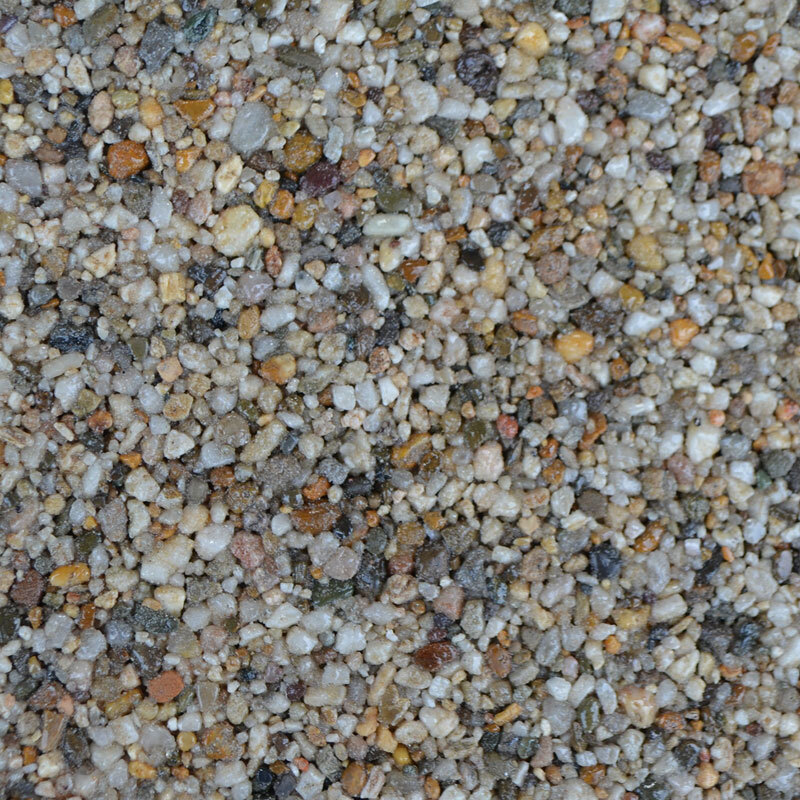 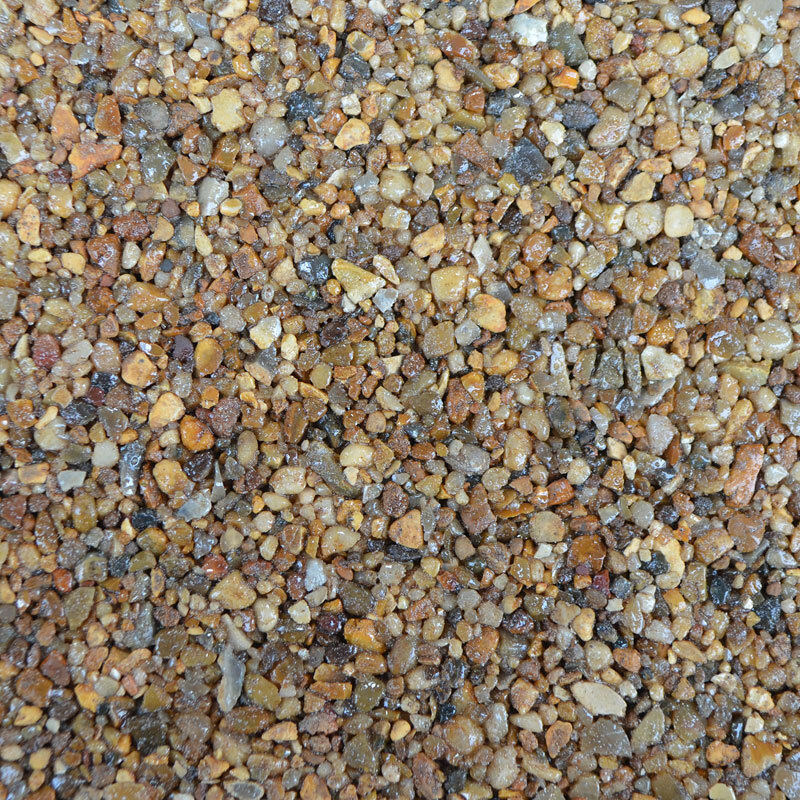 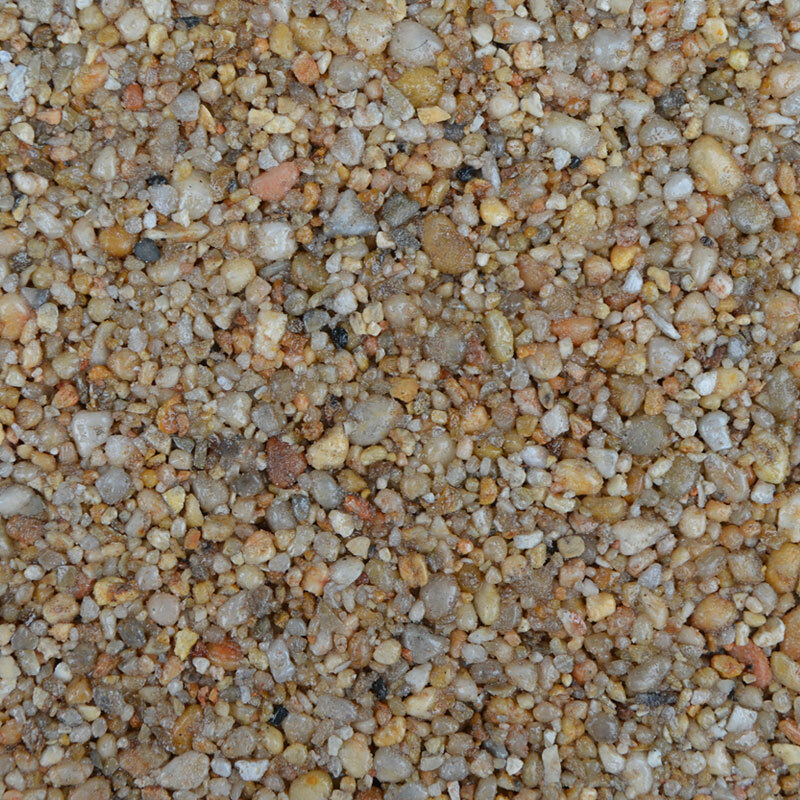 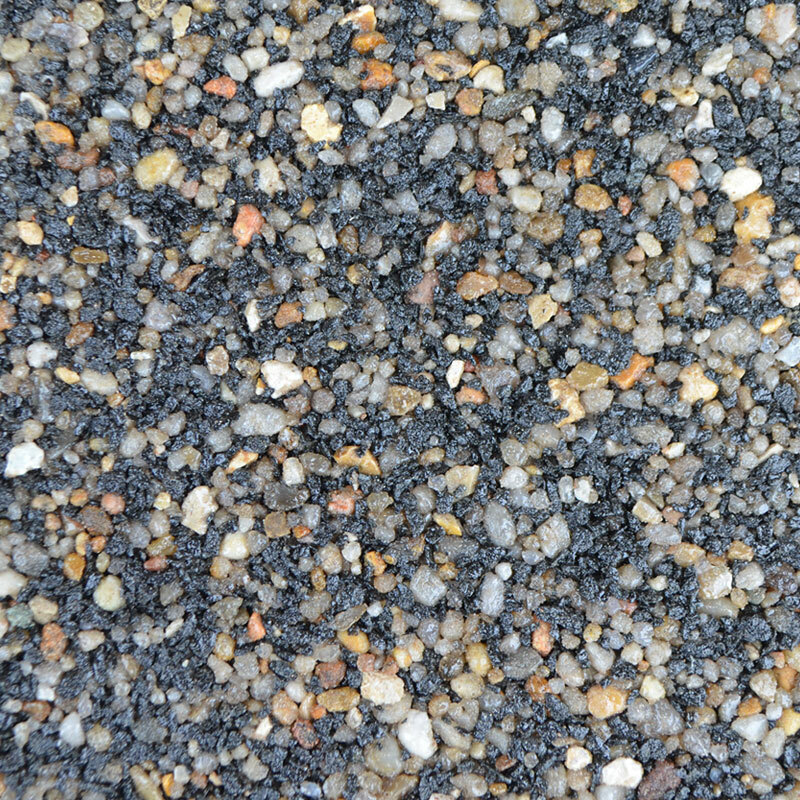 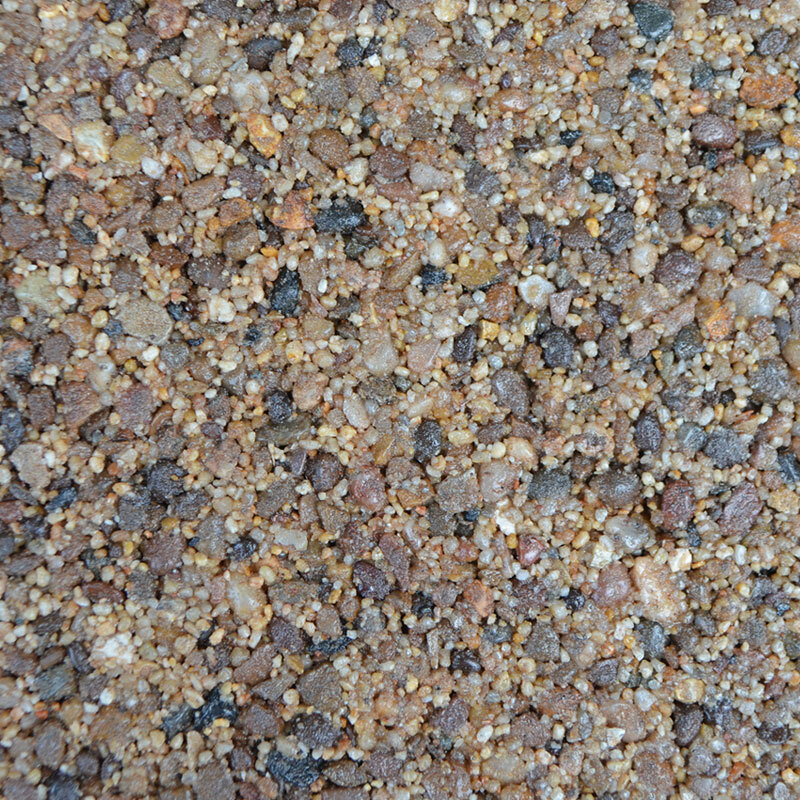 All our mixes are set in strong durable resin, suitable for driveways, car parks and access roads. 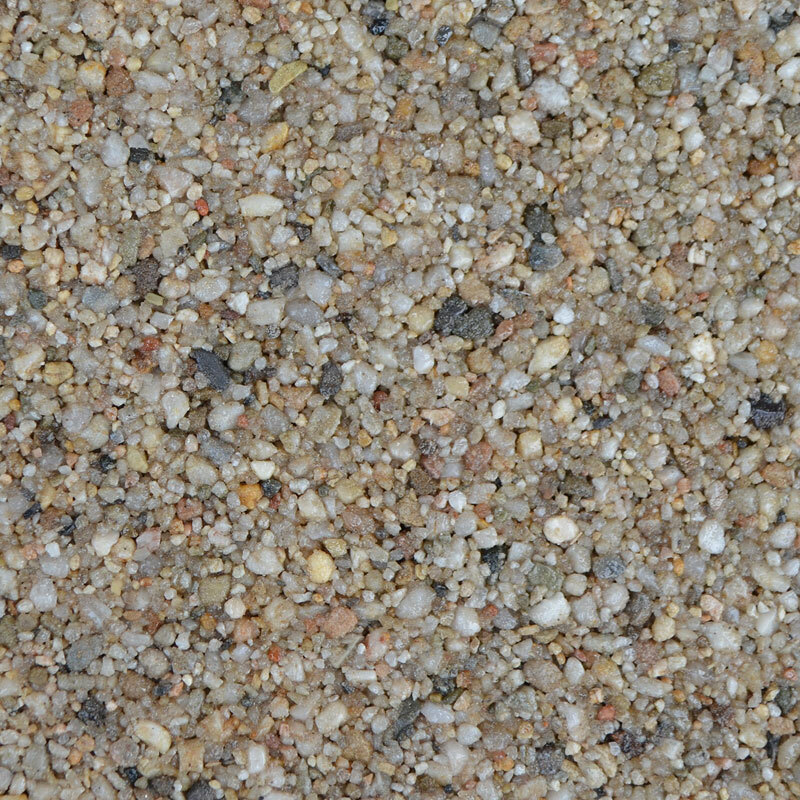 Click on any image below to see it enlarged & close up.